Colorado Springs, Colo.— On Sept. 26, ABET and IEEE volunteer John William Meredith, P.E., passed away at the age of 77. 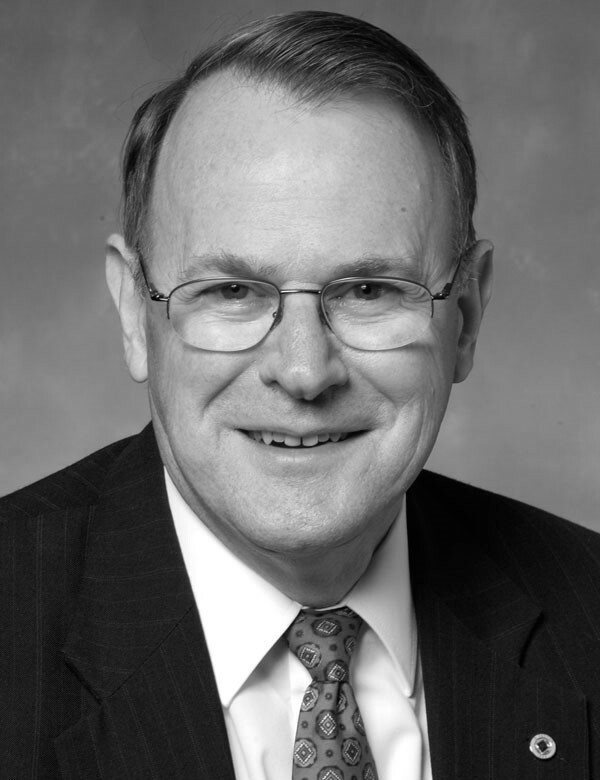 Meredith served in numerous leadership roles at both ABET and IEEE during his decades of service to both organizations. Meredith grew up in the Arkansas Ozarks and earned his bachelor’s degree in electrical engineering from the University of Arkansas. He served as a U.S. Navy officer before beginning his engineering career. Though he made the move to industry in 1969, he maintained a keen interest in military history throughout his life. Meredith worked in several engineering and supervisory roles in the nuclear power, semiconductor and microelectronics industry for General Electric, American Microsystems and Honeywell before earning his master’s in electrical engineering from the University of Colorado, Colorado Springs. 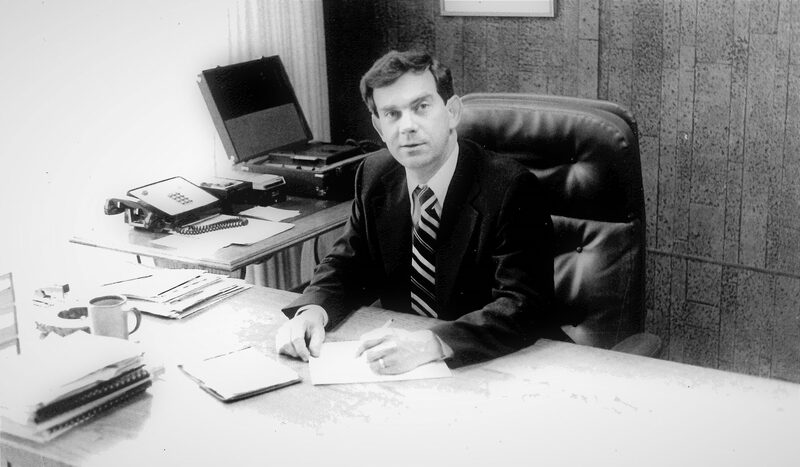 In 1979, Meredith joined Hewlett-Packard, where he stayed for the next 29 years. 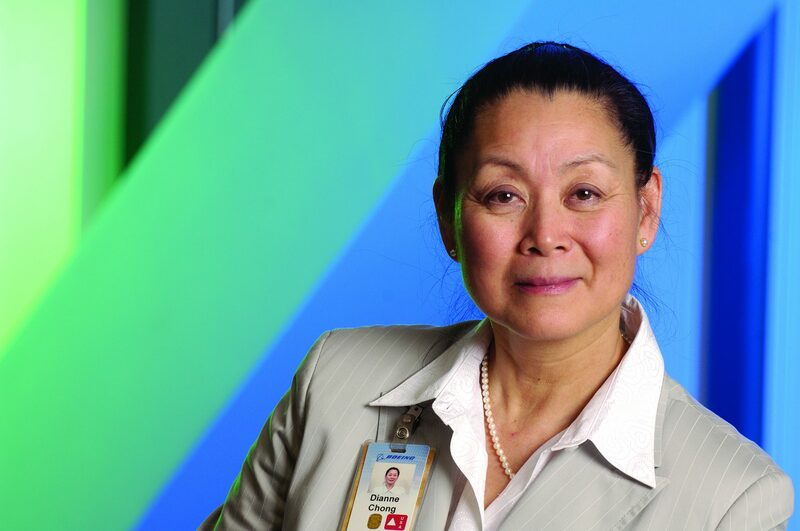 Meredith became an ABET Program Evaluator in 1992 and a Training Support Facilitator in 2009. 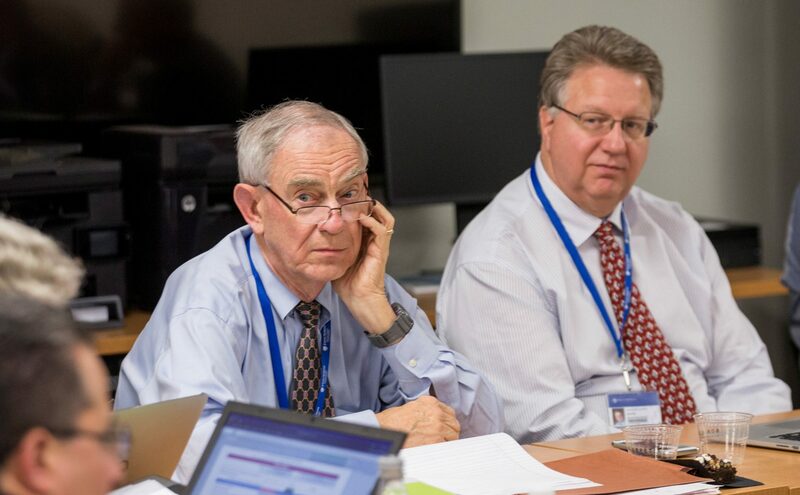 He was a member of the Engineering Accreditation Commission at ABET, and served on the Strategic Planning Committee and Nominations Committee. He also served on the ABET Board of Directors as representative director from the Institute of Electrical and Electronics Engineers (IEEE). Meredith joined IEEE in 1972 and remained an active volunteer at the organization until his passing. He was a member of several committees and served as Chair of both the Engineering Accreditation Committee and the Committee for Leadership Excellence. In addition, he was elected IEEE Region 5 Director (2004-2005) and IEEE-USA President (2007), and served as Director Emeritus on the IEEE Foundation Board of Directors. Meredith’s dedication to service wasn’t just limited to the field of engineering. In addition to volunteering with the Agilent/Hewlett-Packard Alumni Club and American Association of Individual Investors (AAII), he was a tax preparer for AARP Tax-Aide and VITA, where he helped prepare tax returns free of charge for low to moderate-income families each year. He assumed duties as AARP district coordinator for the Colorado Springs area in 2012 and was named Colorado AARP Foundation Tax-Aide State Coordinator in 2013. We are very grateful for the dedication and time John Meredith gave to ABET, and he will be missed. Read his obituary here.